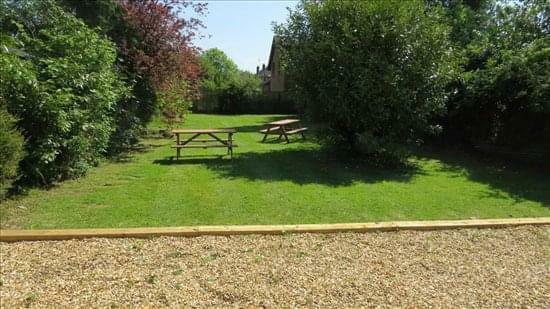 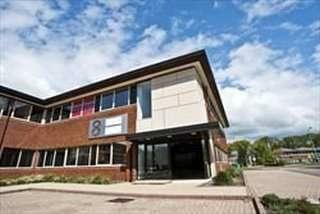 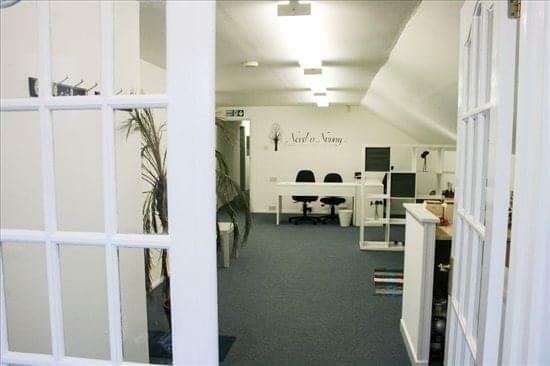 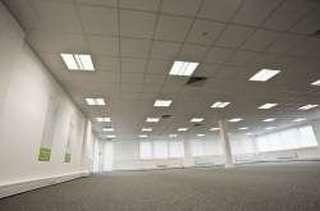 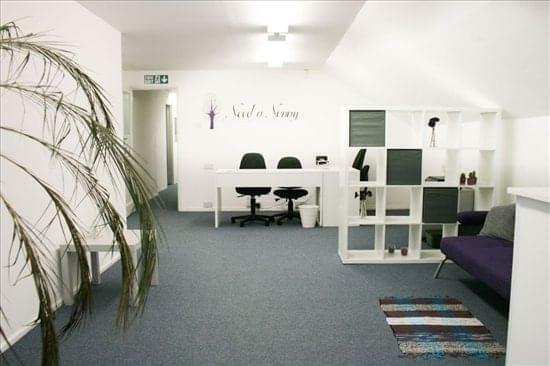 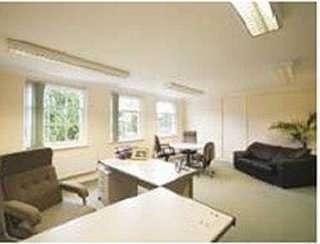 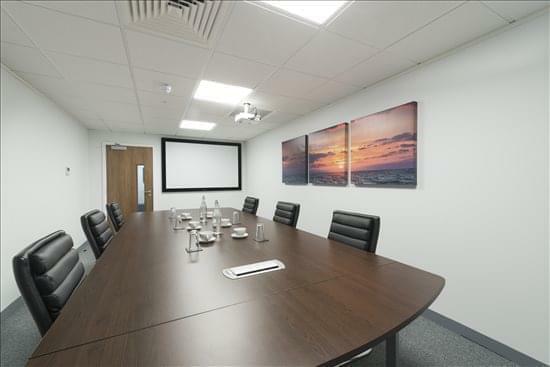 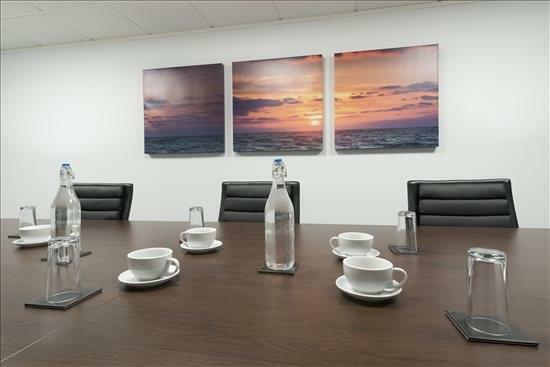 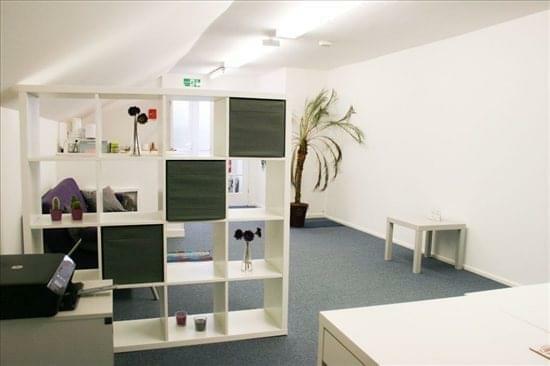 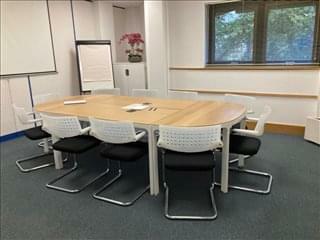 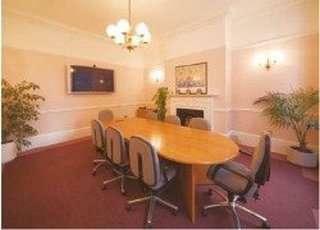 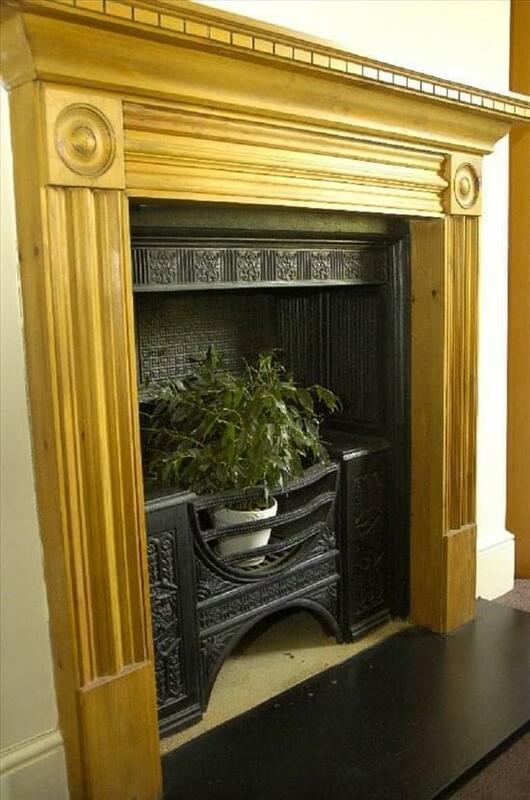 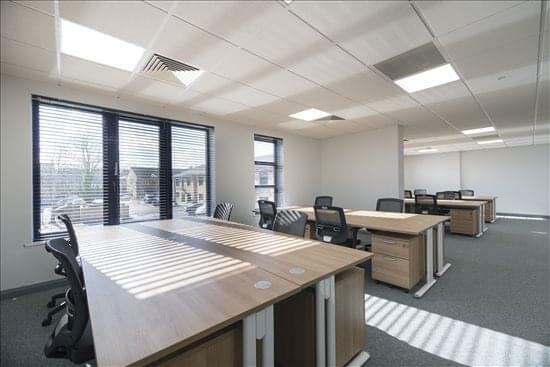 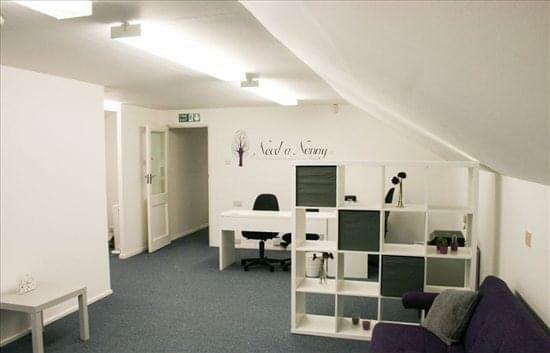 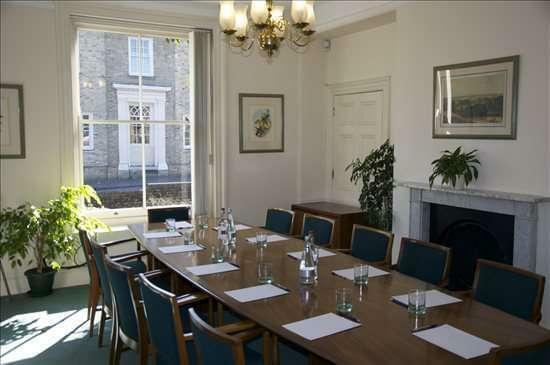 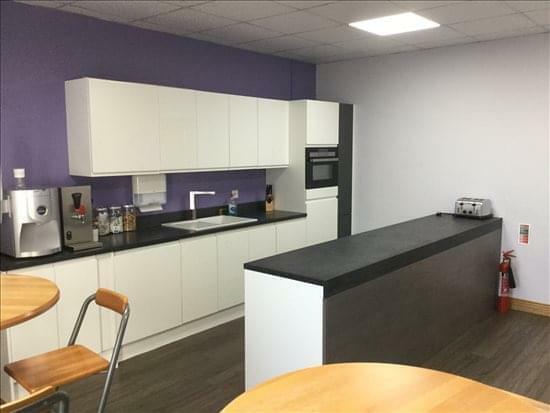 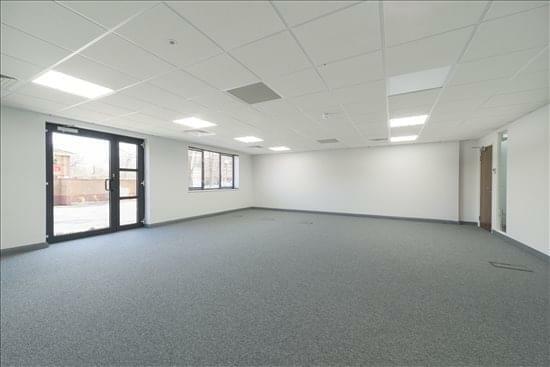 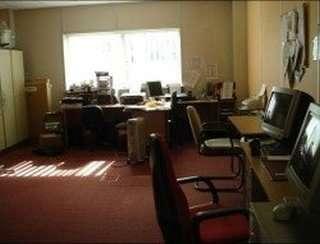 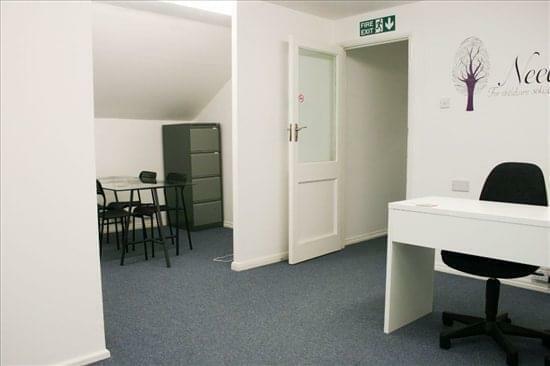 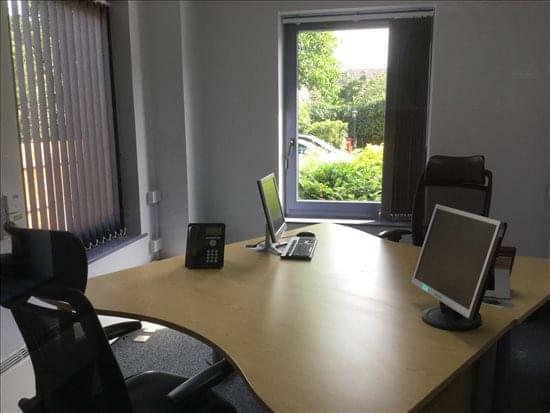 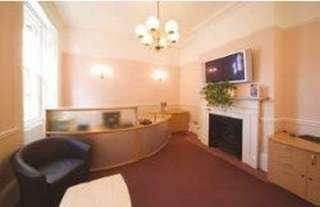 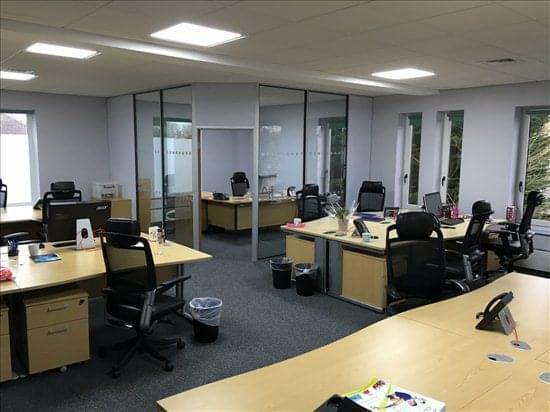 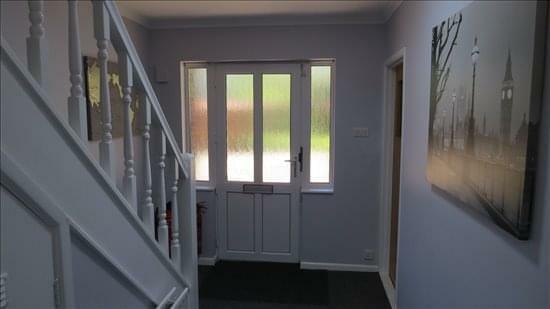 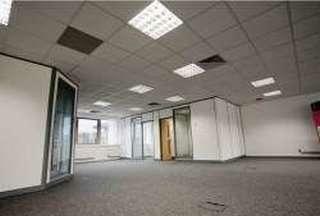 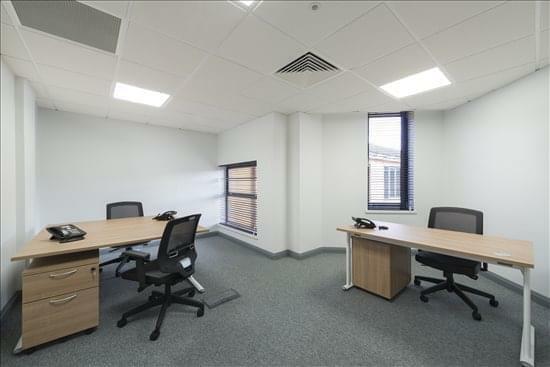 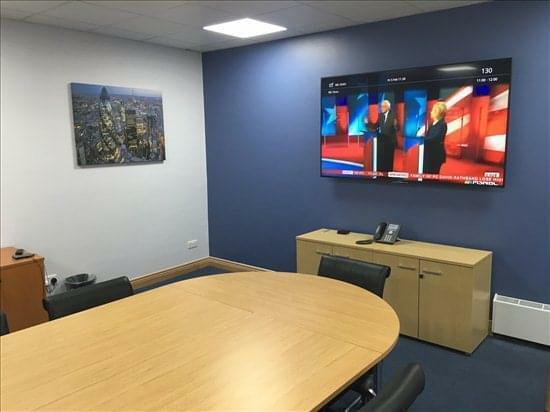 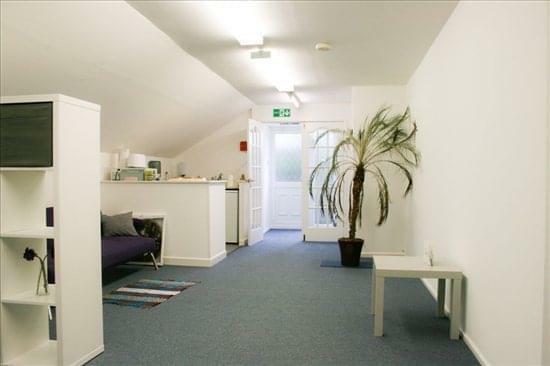 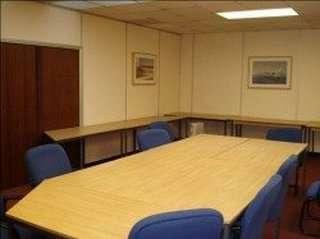 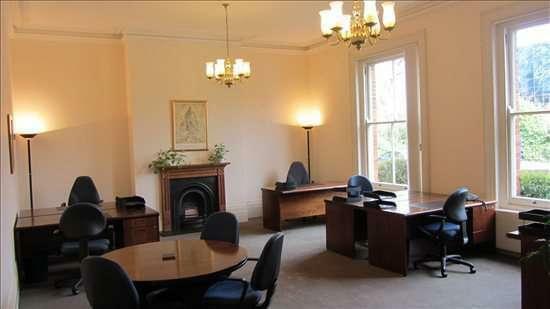 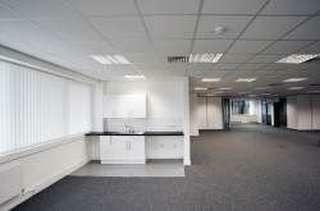 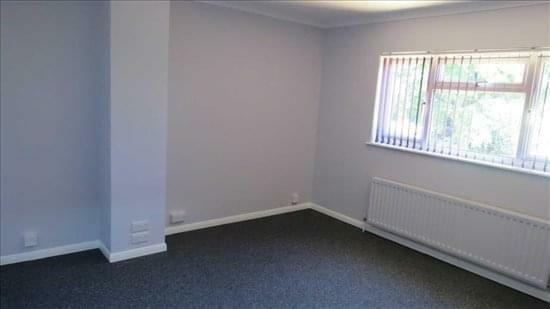 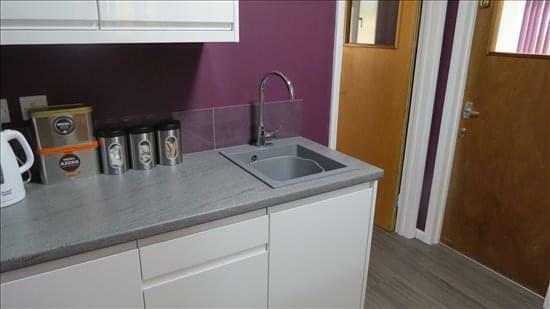 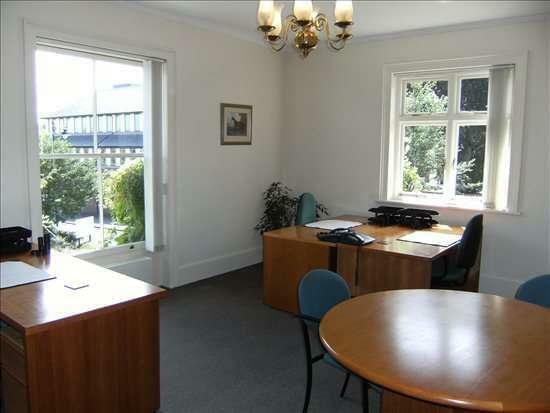 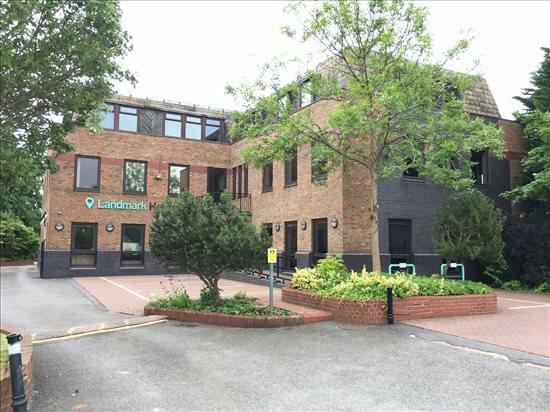 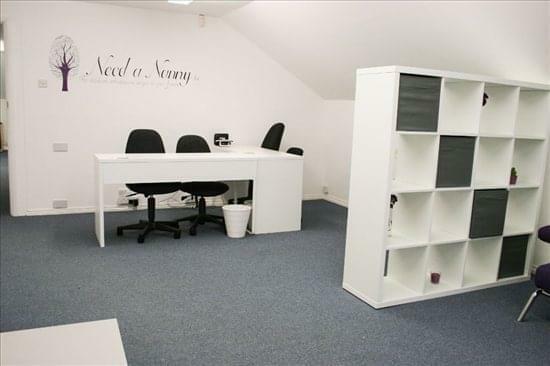 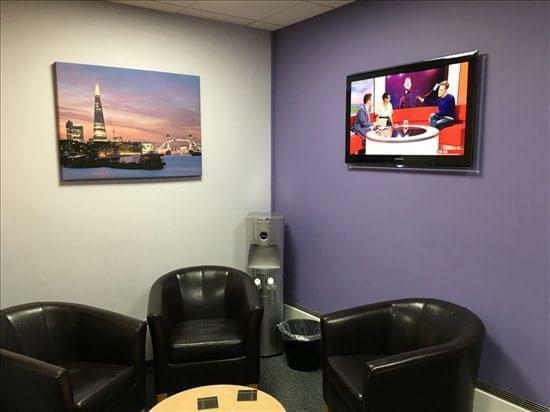 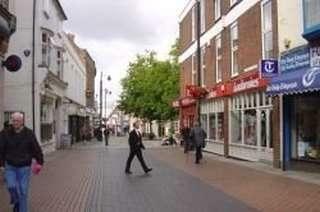 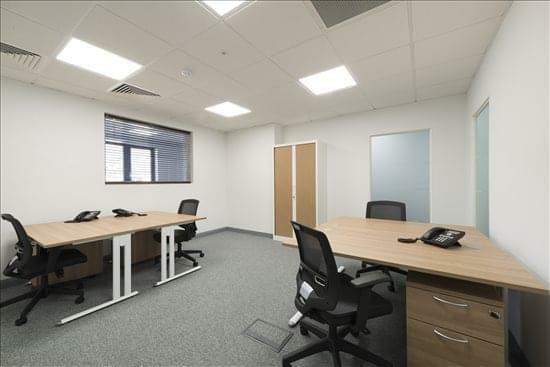 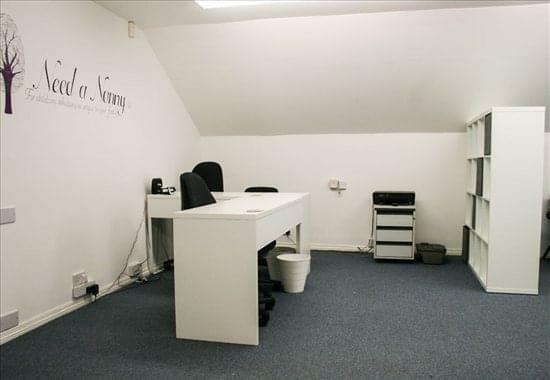 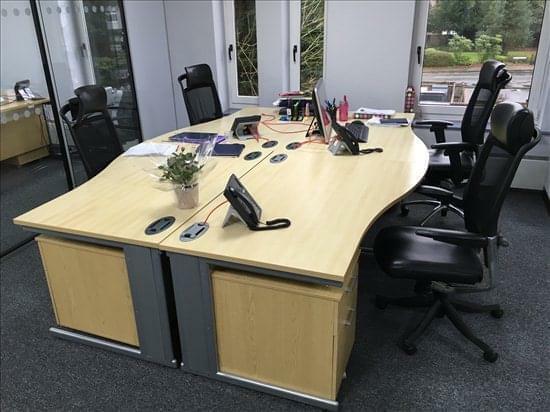 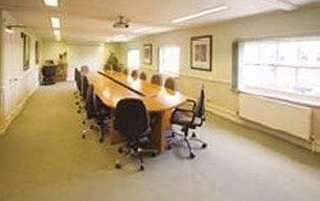 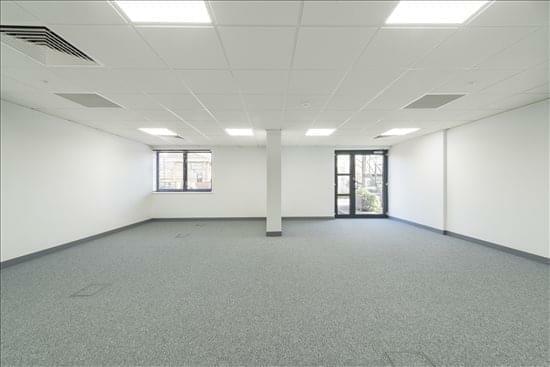 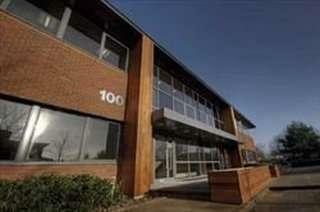 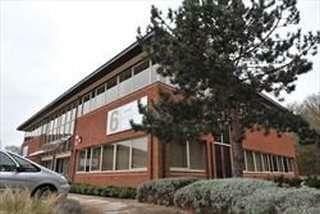 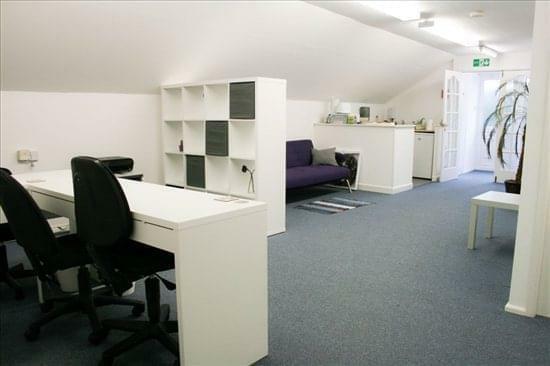 This is a modern office building with light, spacious furnished self-contained offices. 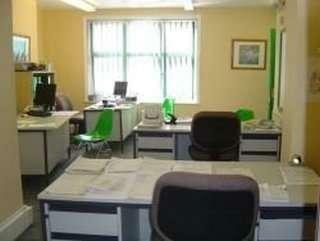 The excellent services that are provided include 24-hour access and a caretaker. 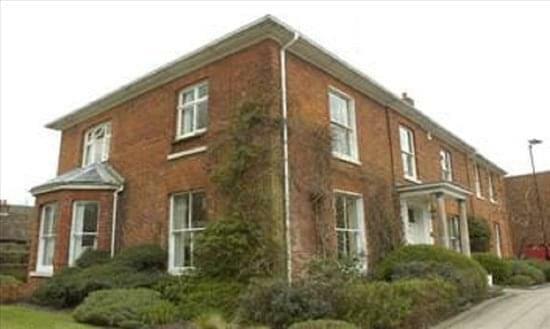 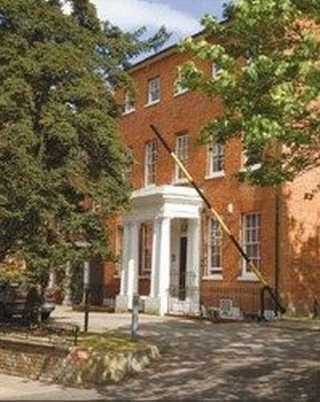 A Georgian Grade II Listed building providing offices in both traditional and modern styles. 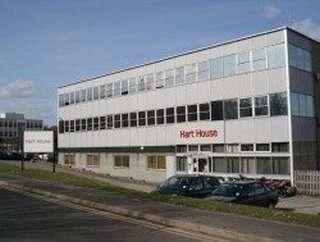 This centre is part of a small, well-run UK network.